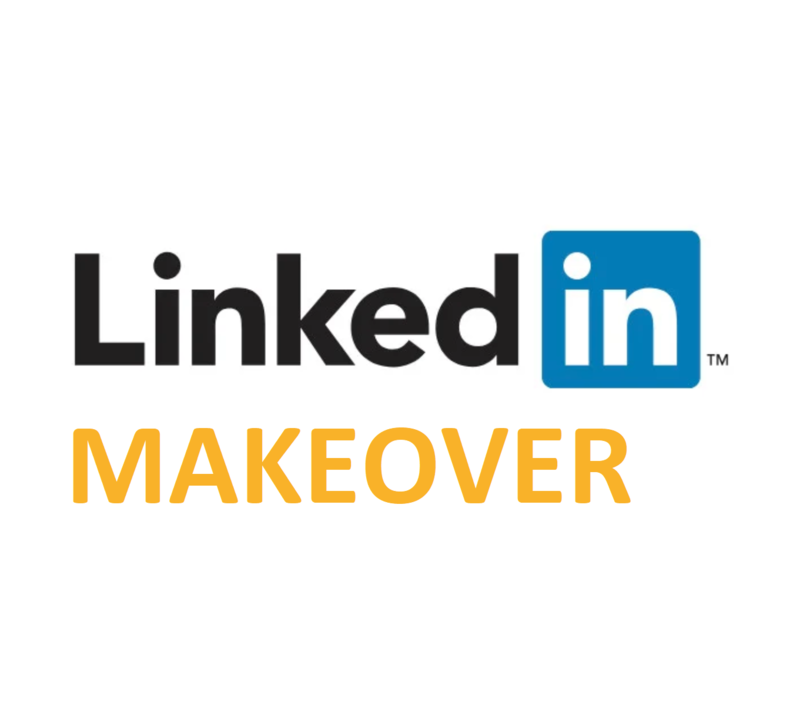 Order a LinkedIn Profile Makeover today and supercharge your personal brand within days. 1) A personalised questionnaire to establish your personal brand, your wants and your needs. 2) Your entire LinkedIn profile will go through a copywriting makeover which will include: a new biography based on your professional story, engaging headlines, new job descriptions and everything else inbetween! 9) LinkedIn support via WhatsApp, Skype or phone during the makeover process. What happens after you check-out? I'll review your current LinkedIn profile and send you a customised questionnaire within 24 hours so we can understand more about you, your career, your goals, etc. If you check-out with a need for 24 hour turnaround time, i'll send the first message within 8 hours. Once we receive a reply, i'll start to re-write and supercharge your LinkedIn profile and personal brand. We will supply this within 72 hours. Unless you checked out with 24 hours! Link to your current Linkedin profile and promise that you'll keep the dialogue open so we can work closely together on this for you. Experienced Strategy, Business & Marketing Lead with a demonstrated history of working with both start-up companies and global accounts including MasterCard and Hyundai. 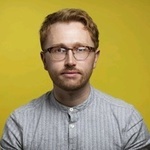 Over the...Read moreExperienced Strategy, Business & Marketing Lead with a demonstrated history of working with both start-up companies and global accounts including MasterCard and Hyundai. Over the past year, I have started to specialise in personal branding and LinkedIn Marketing!